If you're looking to remortgage, this is the easy bit - you have already been through the mortgage process before. If you're looking to re-mortgage this is the easy bit - you've already been through the mortgage process before! 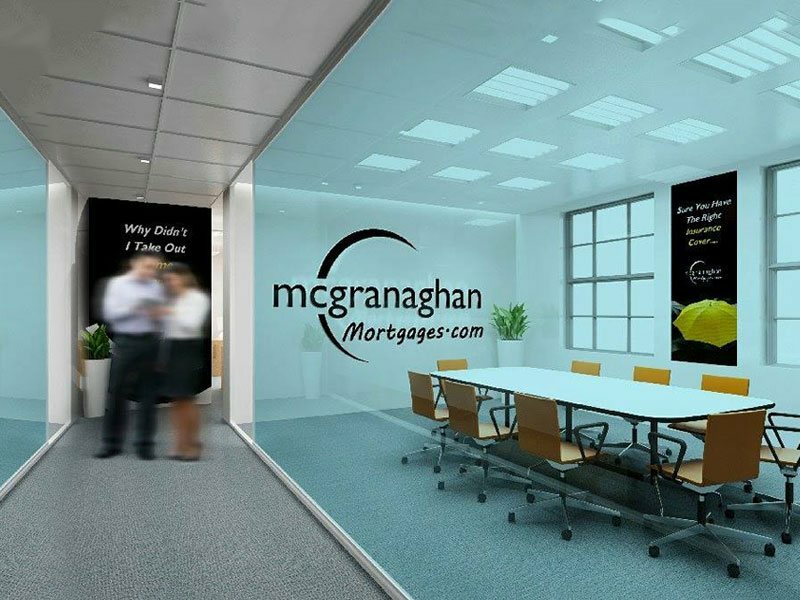 McGranaghan Mortgages.com is a mortgage broker who offers mortgage advice. We can provide access to mortgage advice from a comprehensive list of providers which means you can be assured you will always be getting the most suitable deal available for your needs at all times. Mortgages can be hard to obtain. McGranaghan Mortgages.com advisers have the knowledge and expertise to know where to place mortgages and get it right first time, hence saving time and effort. McGranaghan Mortgages.com will look after everything from start to finish. 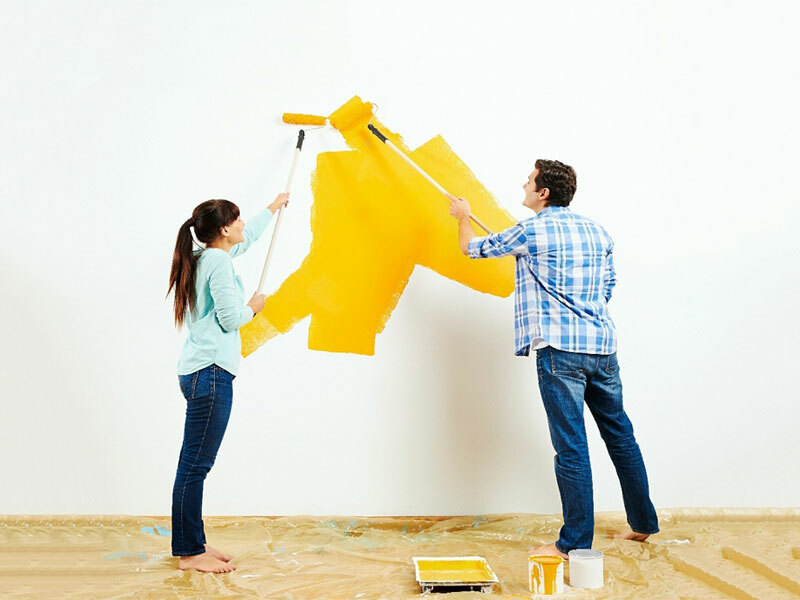 We will help complete and submit all paperwork for both mortgage and any insurances. We will liaise with the lender, insurance companies and solicitors, and update clients every step of the way. McGranaghan Mortgages.com experienced staff will do all the hard work, making sure you have peace of mind.